Kung Fu Panda, and the series as a whole, was one of my most favorite animated movie from Dreamworks Animation. I can't explain why, but there is something special about it that awakens the sense of awe and wonder in me. And now its third serving is almost upon us! 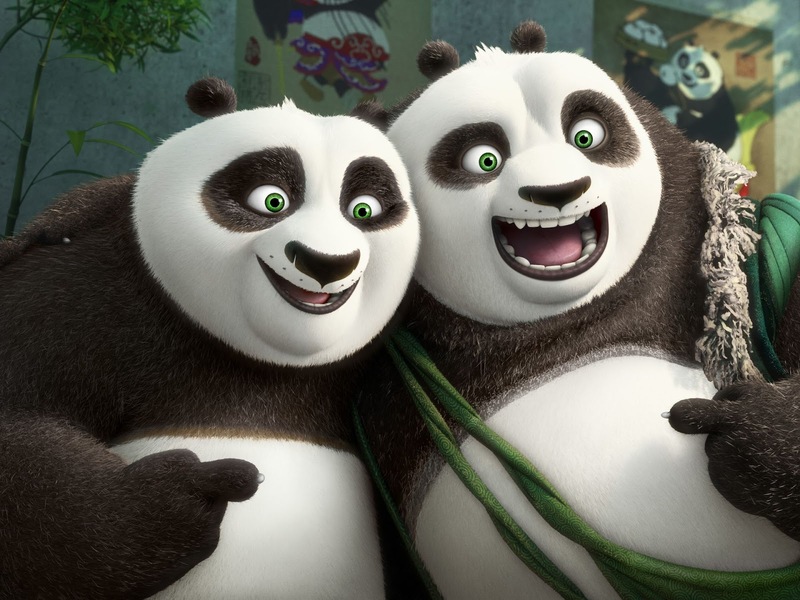 Kung Fu Panda 3 is directed by duo Jennifer Yuh Nelson and Alessandro Carloni. 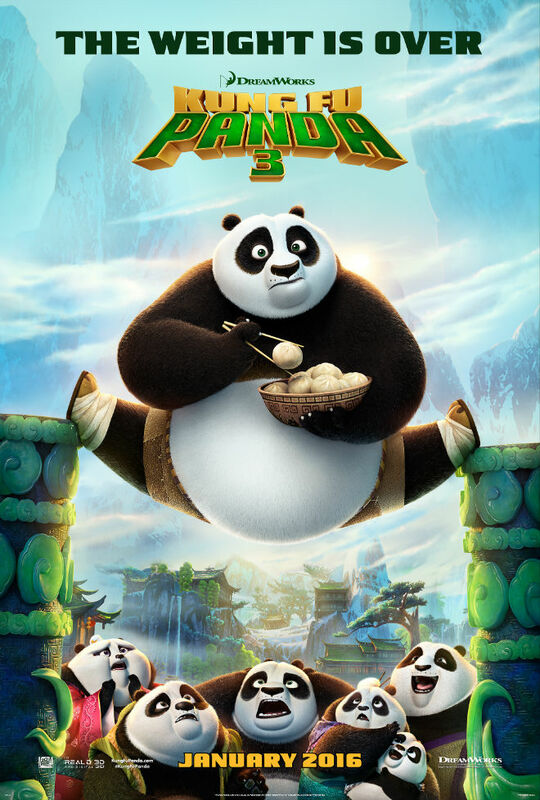 Jack Black, Angelina Jolie, Dustin Hoffman, Jackie Chan, Seth Rogen, Lucy Liu, David Cross, James Hong and Randall Duk Kim return to lend their voices to the furry characters, and they will be joined by Bryan Cranston and Rebel Wilson as Po's family members. 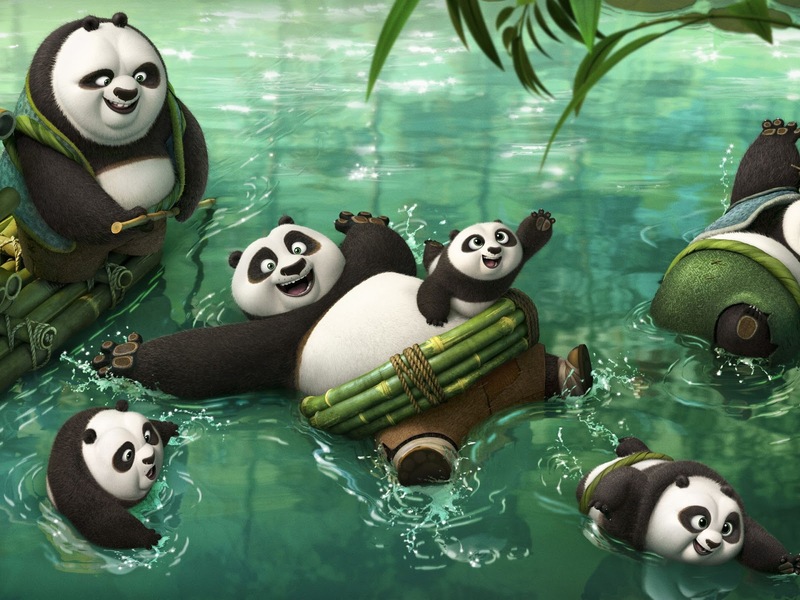 Updated: Check out the teaser trailer of Kung Fu Panda 3. Updated: And here is a newly released poster. 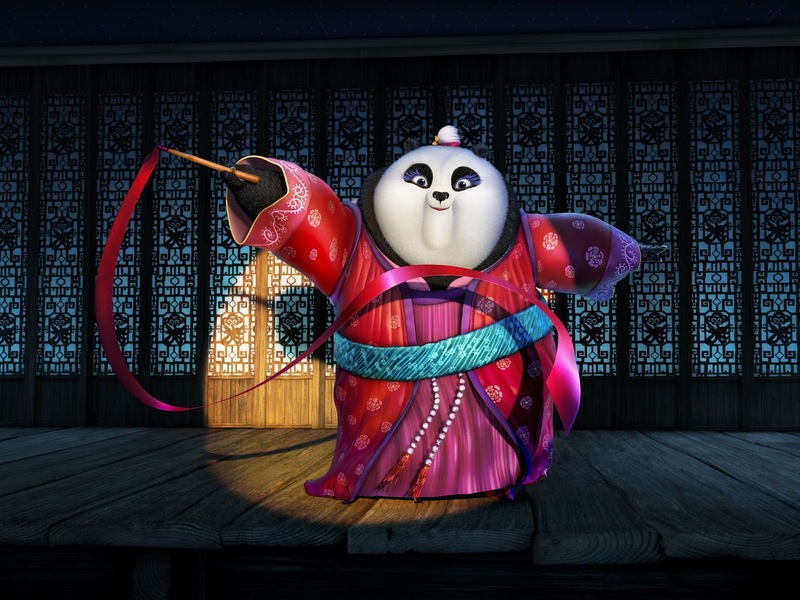 Check out these official stills from Kung Fu Panda 3. Kung Fu Panda 3 hits cinemas on January 29, 2016.